The initial public offering of Embassy Office Parks REIT, a real estate investment trust formed by Bengaluru developer Embassy Group and private equity firm Blackstone Group, was covered a fifth on the first day of the issue on Monday. The public offering of 71.26 million units was subscribed 20% after receiving bids for 13.93 million units at the end of the day, stock-exchange data showed. The quota for institutional investors was covered 30% while the portion set aside for other investors, including corporate houses and non-retail individual investors, was subscribed 7%. The issue is India’s first public offering of an REIT, investment companies that own, operate or finance income-producing real estate assets. The Embassy REIT is seen as path-breaking as it could set the stage for other developers to tap into the public markets to raise capital. The REIT aims to raise as much as Rs 4,750 crore ($682.5 million) through the IPO. The issue is priced at Rs 299-300 per unit and will close on Wednesday. On Friday, Embassy Office Parks sold 58.11 million units to a bunch of anchor investors at Rs 300 apiece to raise a total of Rs 1,743 crore. Ace stock-market investor Radhakishan Damani, US-based Fidelity International, emerging market funds of Britain’s TT International and Deutsche Bank’s Singapore subsidiary DB International (Asia) were among the anchor investors. 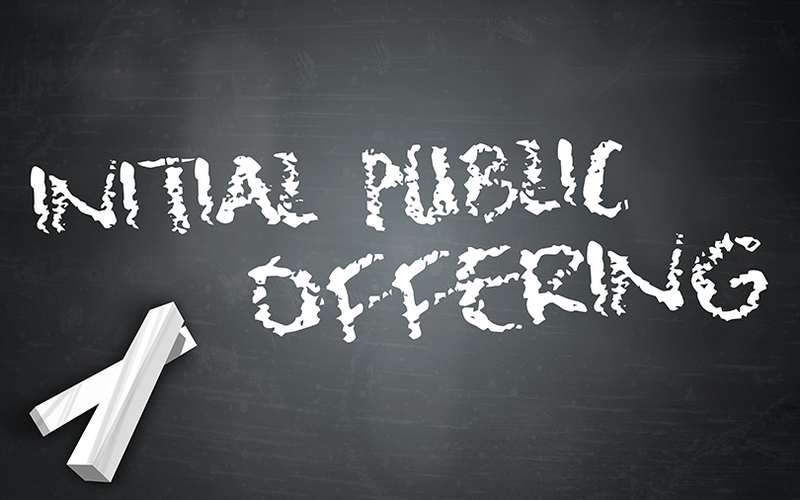 Ahead of the IPO, US-headquartered financial services giant Capital Group had committed to invest Rs 872 crore (around $125 million) as a strategic investor in a pre-listing capital-raising exercise. Embassy Office Parks REIT had filed a draft red herring prospectus for the IPO in September. It received regulatory nod in December last year. As many as 12 merchant banks are managing and arranging the issue. Morgan Stanley India, Kotak Mahindra Capital, JP Morgan India, DSP Merrill Lynch are the global coordinators and book running lead managers. The Blackstone-Embassy joint venture was formed in 2012 with an aim to develop office projects. They had filed an application with SEBI to form the REIT in 2016. The REIT was set up in March 2017. It operates in Bengaluru, Pune, Mumbai and Noida. It is Asia’s largest REIT in terms of portfolio size at 33 million sq ft.
Can lenders pull back Jet Airways from the brink of collapse?